SchoolBusMap - Reduce phone calls! 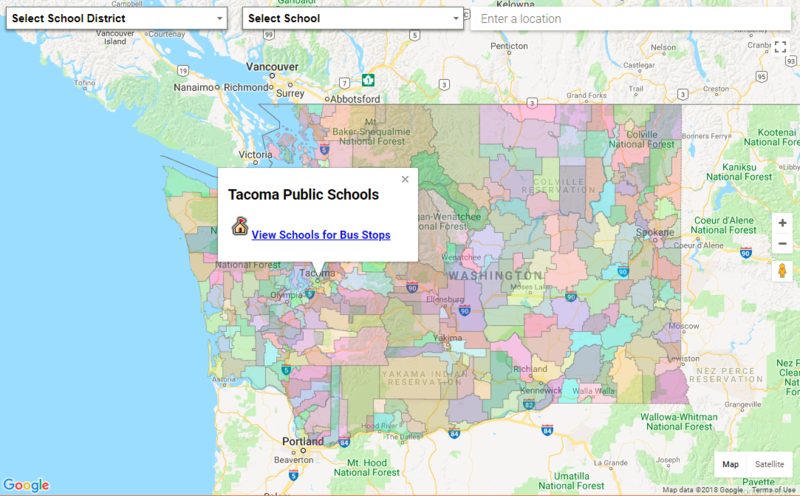 Use SchoolBusMap to locate school bus stop easily on a map · SchoolBusMap. Reduce Phone Calls. 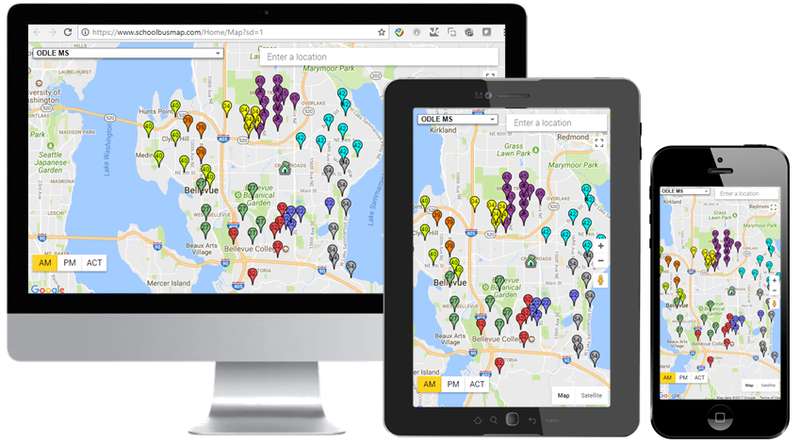 Help Parents Locate School Bus Stops Easily.